Olive oil is one of the main components of the Mediterranean diet which has long been promoted for its numerous health benefits. While there are many variants of this ‘diet’, one of the most popular is the Italian version which is relatively low in total fat intake, with a moderate to large intake of fruits, vegetables, cereals – and of course olive oil. 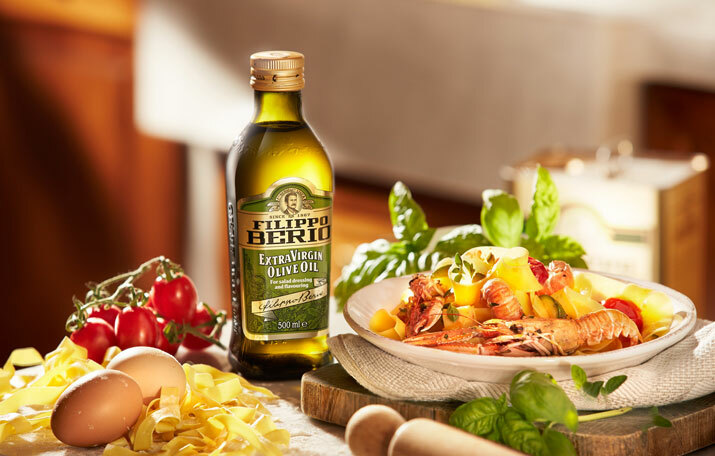 In fact, no Italian kitchen is ever without quality olive oil. It is used daily to season dishes, salads and vegetables—and there is always a bottle on the table for extra flavouring or drizzling over crusty bread. Recent studies from Europe and the US* have found that the Mediterranean Diet has a beneficial effect on health and longevity: people tend to live longer overall, while death from illnesses such as heart disease and cancer is reduced by 33%.